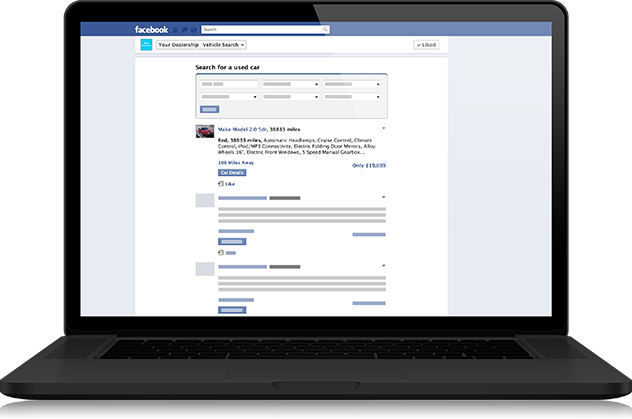 App automatically pushes Used Stock from Pinnacle to your Facebook Audience. 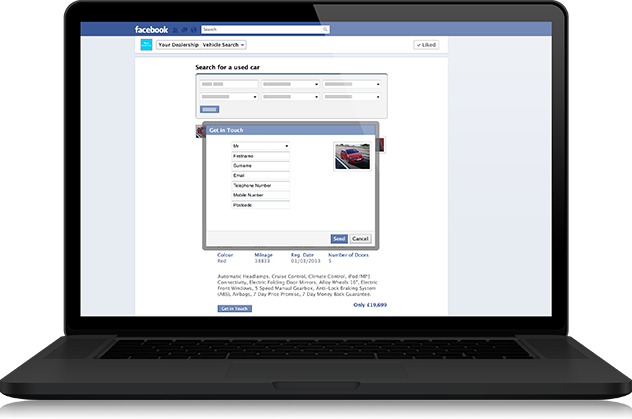 Push your used vehicle stock directly from Pinnacle to your Facebook fan page. All enquiries from listings are placed directly back into the Pinnacle Internet Leads ready for follow-up. 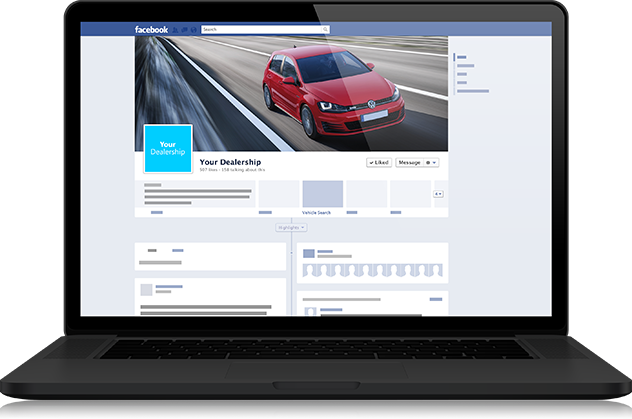 If your dealership is on Facebook, then this free Pinnacle-driven app will improve your social engagement. Results are displayed by relevance within the app, allowing the user to search for their ideal vehicle, or tailor their search to suit their requirements. 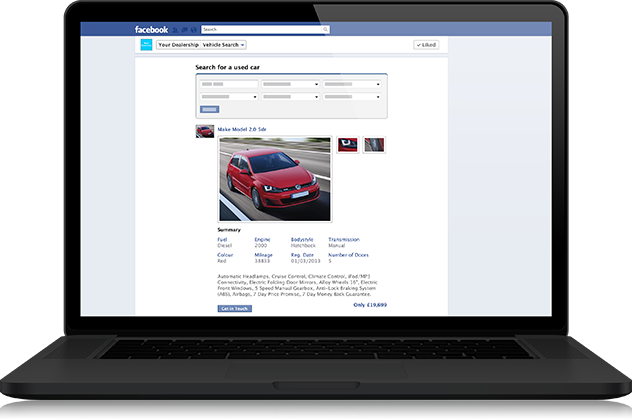 The ability to ‘Share’ a vehicle to the users own wall will also increase your social reach. If they like what they see, they are one single click through to completing an enquiry form. All enquires from Facebook are fed back into Pinnacle to the CRM Diary as Internet leads.